Students arrive by 8:25 AM to be ready for homeroom time that begins at 8:30 AM. This is a valuable time with their homeroom teachers to settle in, get organized for the day and hear special announcements. All this ensures that each student is set for a successful day. Earlier arrival is possible, from 7:30 AM, and there is no fee for this. However, while teachers and administration are in the building preparing for the children, there is no formal supervision until 8:00 AM. Primary and junior students go to the Library. Senior students go to the Senior Wing. 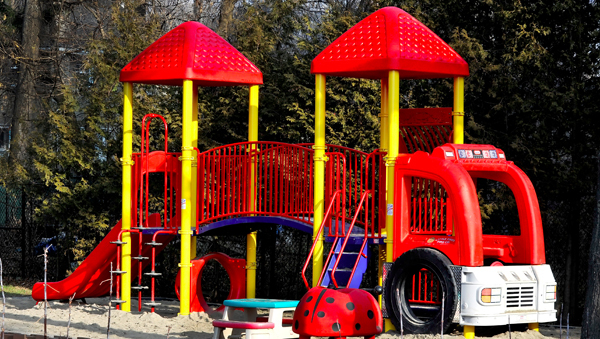 By 8:00 AM all students go outside for supervised play time until 8:25 AM. Students from Grades 1 to 8 may choose instead to go to the gymnasium for supervised indoor activities. During the day there are eight 40-minute periods, with a morning outdoor recess for Kindergarten to Grade 6 and a mid-morning indoor break for Grades 7 and 8. Lunch is from 12:15 to 1:15 PM. The day ends at 3:10 PM for Kindergarten and 3:20 PM for Grade 1 students. All other students are dismissed at 3:30 PM. This staggered dismissal allows for a smoother flow of traffic during pick up. Visitors to our school are welcome, by appointment, as early as 7:00 AM. To experience the life of the school while the children are here, we would be happy to give you a tour between 8:45 and 2:30. Later appointments can be arranged. 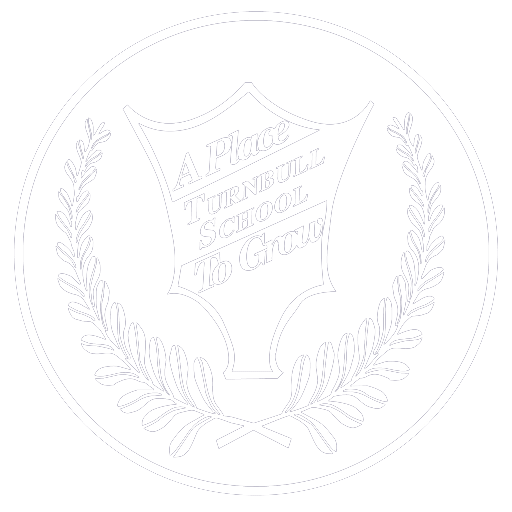 For children who cannot be picked up at 3:30 PM, Turnbull School offers an after school program, for a fee. A supervised play time and homework room is available from 3:30 to 5:30 PM, Mondays to Fridays (homework room is for Grades 6 to 8). 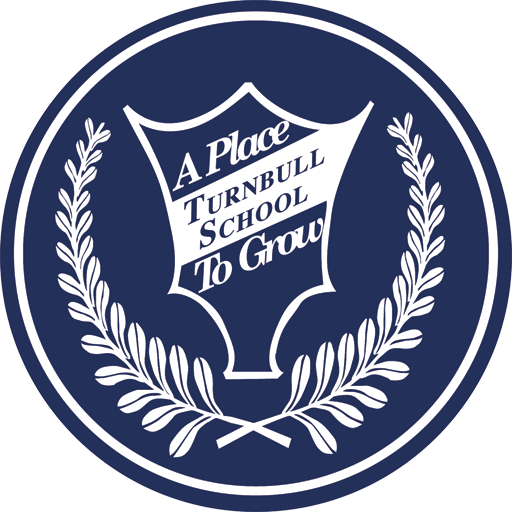 The program is run by Turnbull AfterCare, which also offer PD day and summer programs for our students. Many of our families car pool, and some students take public transportation. We help parents find car pools by posting a list on our private website during the summer and early fall.